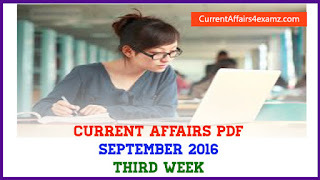 Hi Aspirants, Senior BJP leader and former Union minister Sarbanand Sonowal was sworn-in as the Chief Minister of Assam on 24 May 2016. 1. 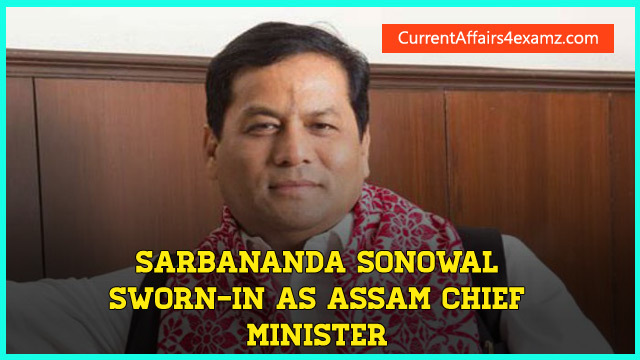 Senior BJP leader and former Union minister Sarbanand Sonowal was sworn-in as the Chief Minister of Assam on 24 May 2016. 2. Governor Padmanabha Balakrishna Acharya administered the oath of office and secrecy to the new CM at Khanapara in Guwahati. 3. Sonowal was sworn in as the chief minister of the first ever BJP government in northeast, replacing the 15-year-old Congress government led by Tarun Gogoi. 4. It was the first time after 1985, when a Chief Minister took his oath in an open field. 5. Sarbanand Sonowal was at present Union Minister for Sports & Youth Affairs in Modi government.